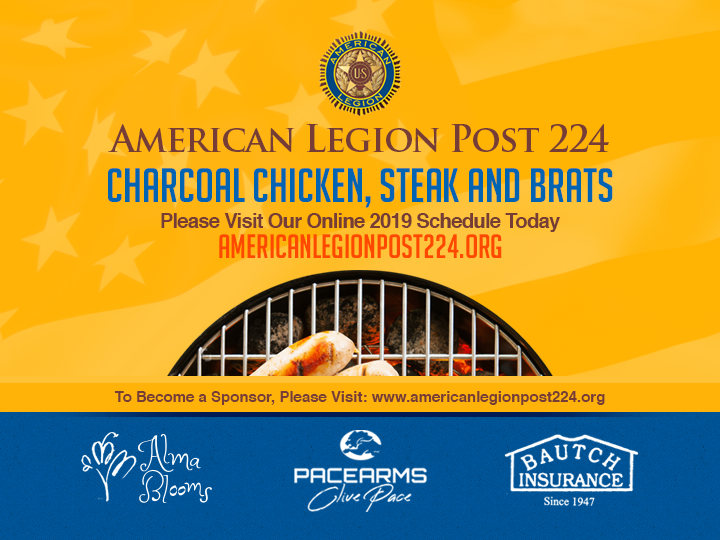 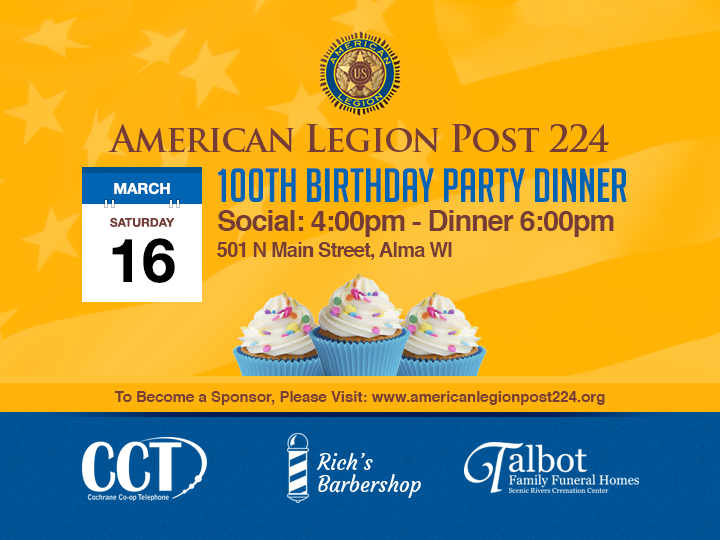 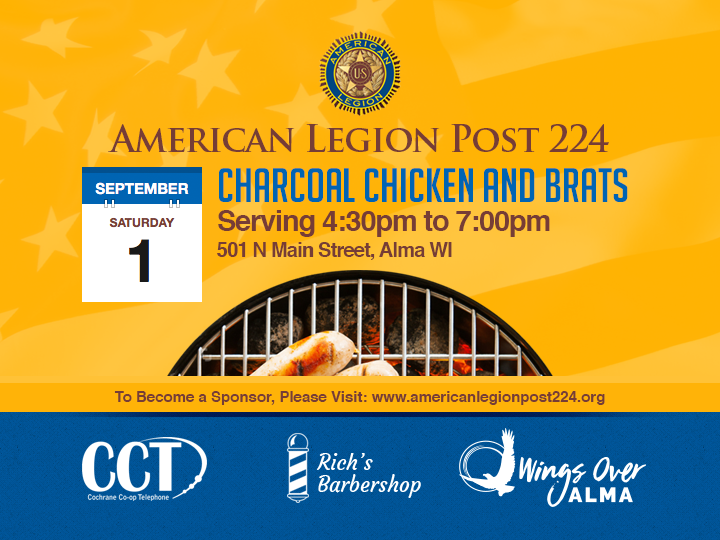 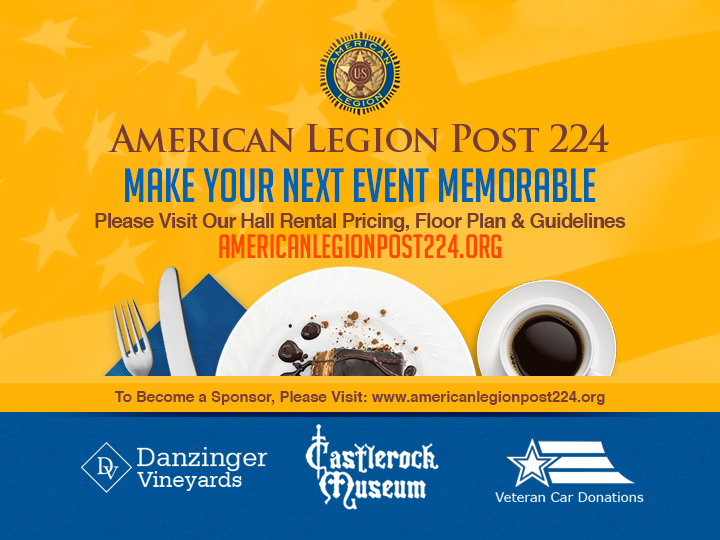 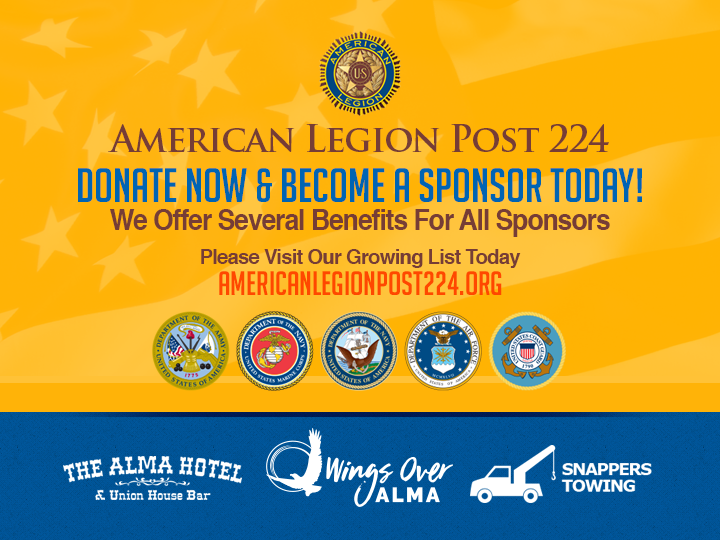 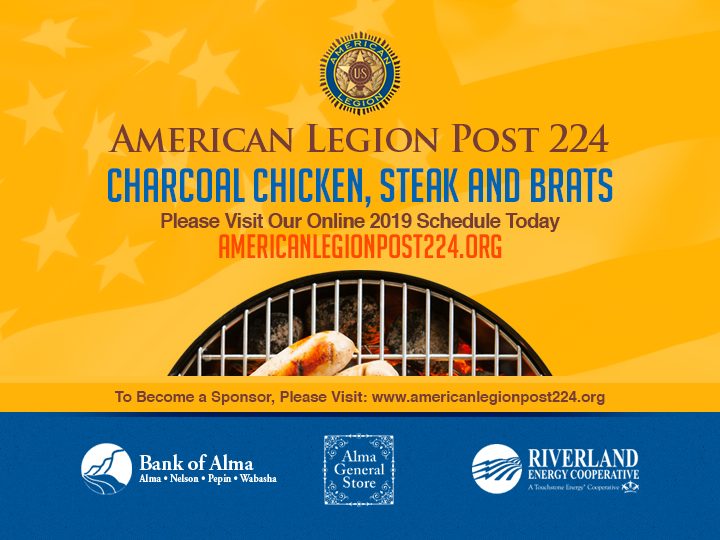 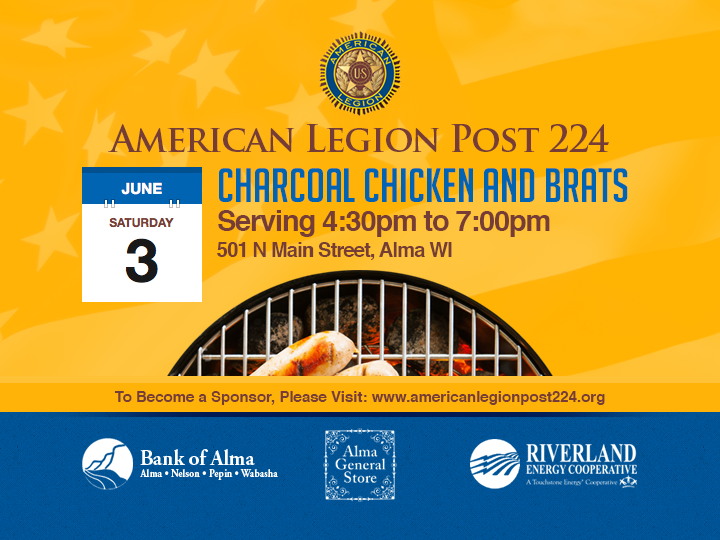 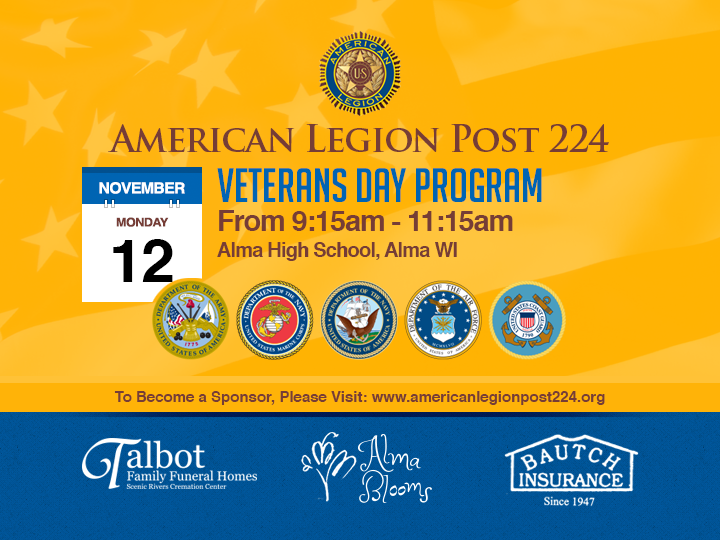 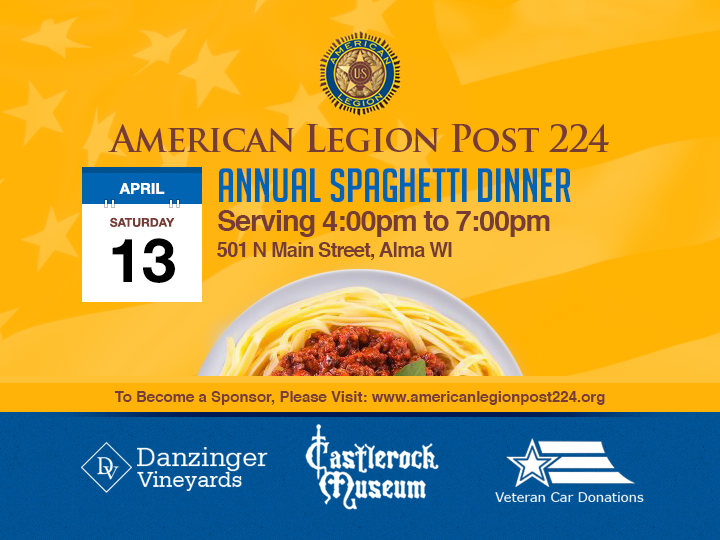 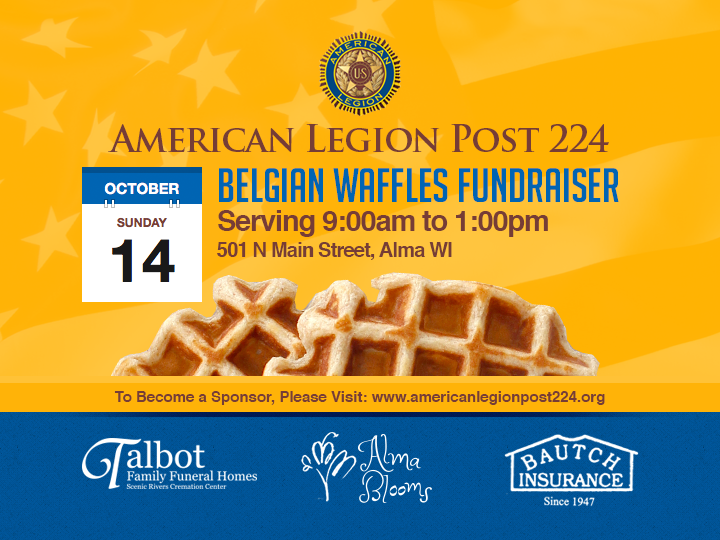 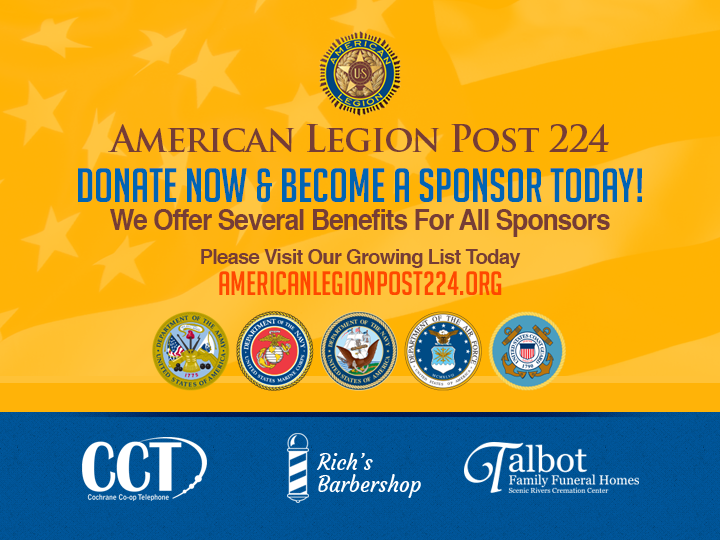 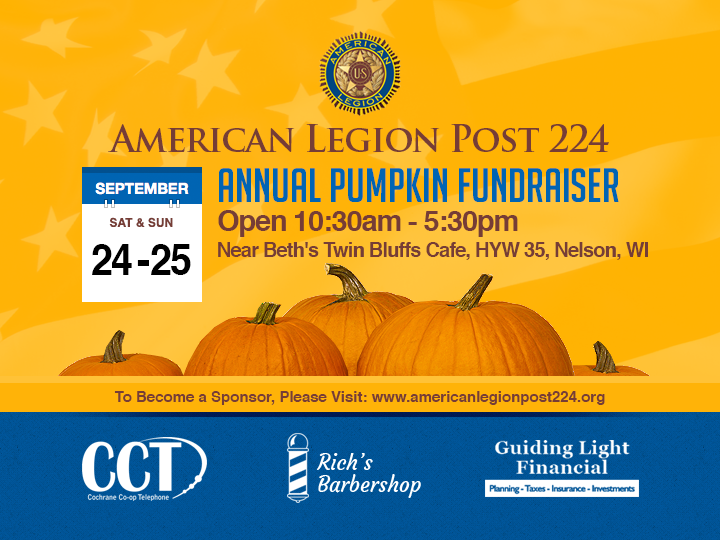 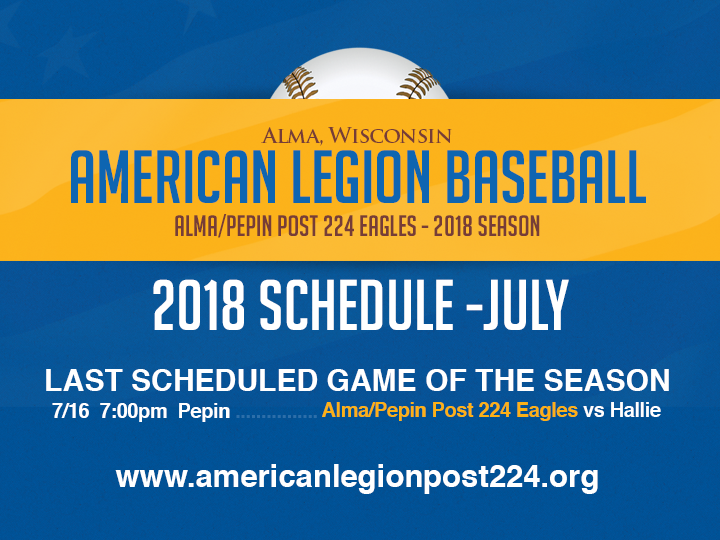 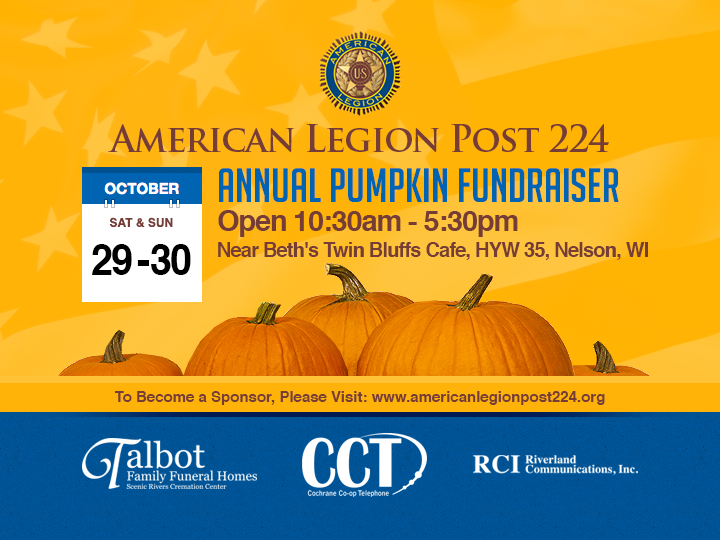 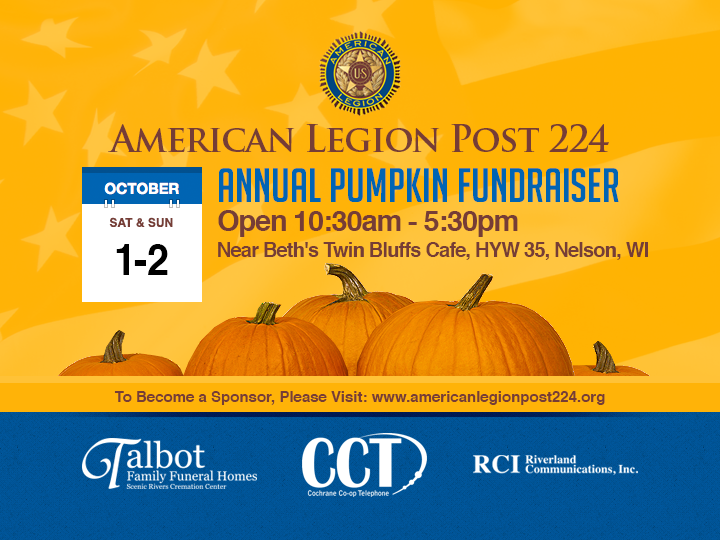 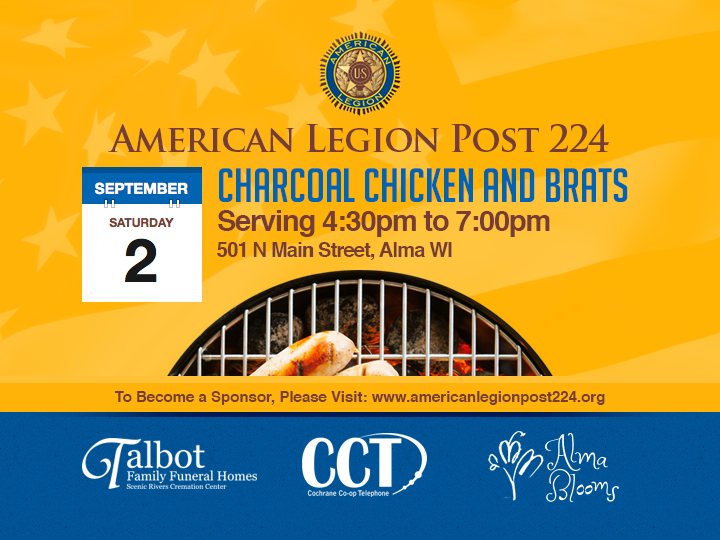 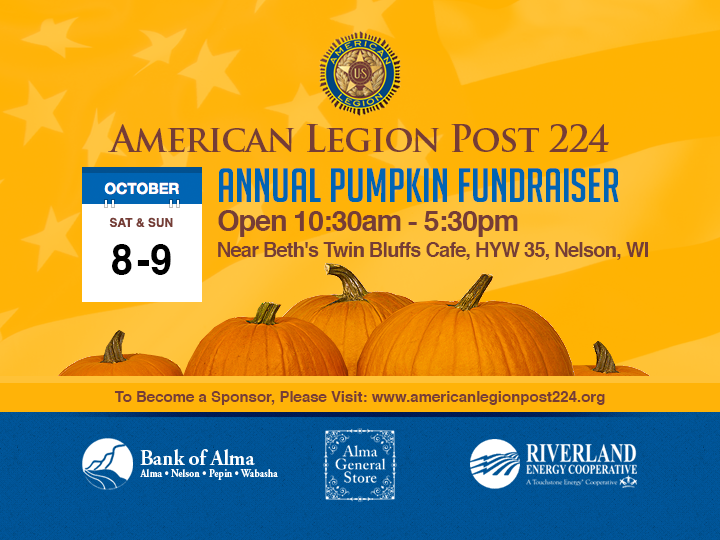 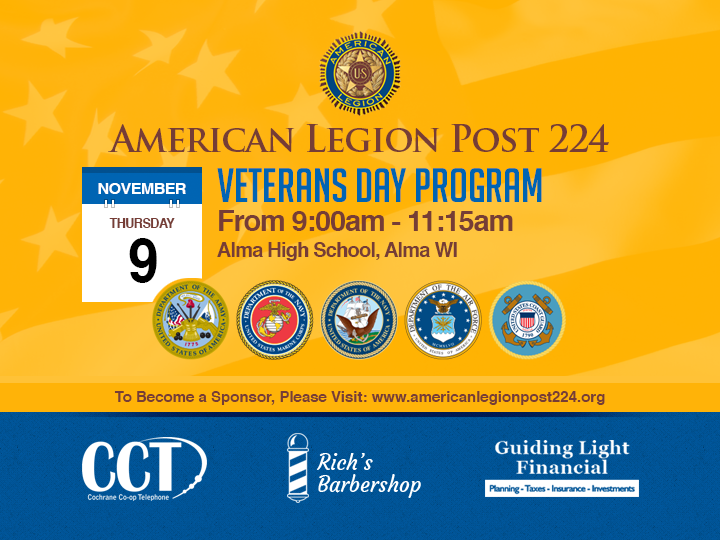 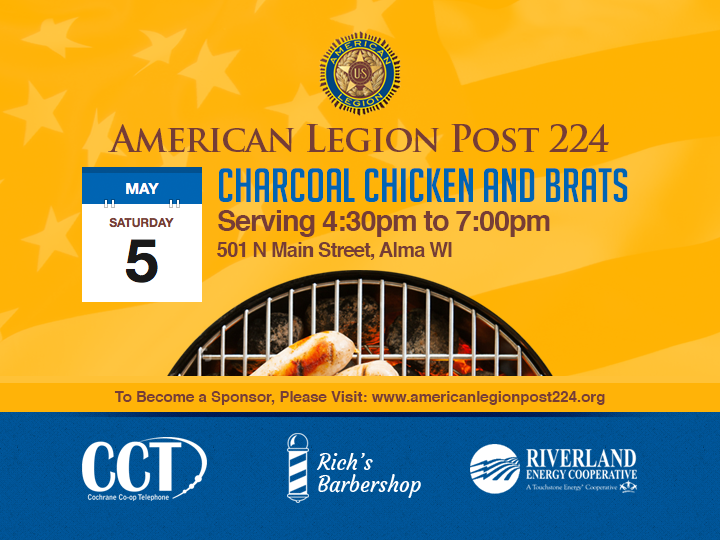 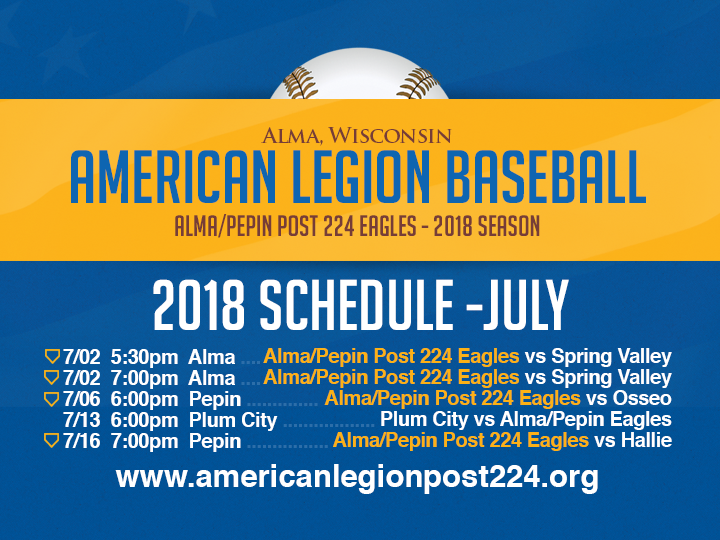 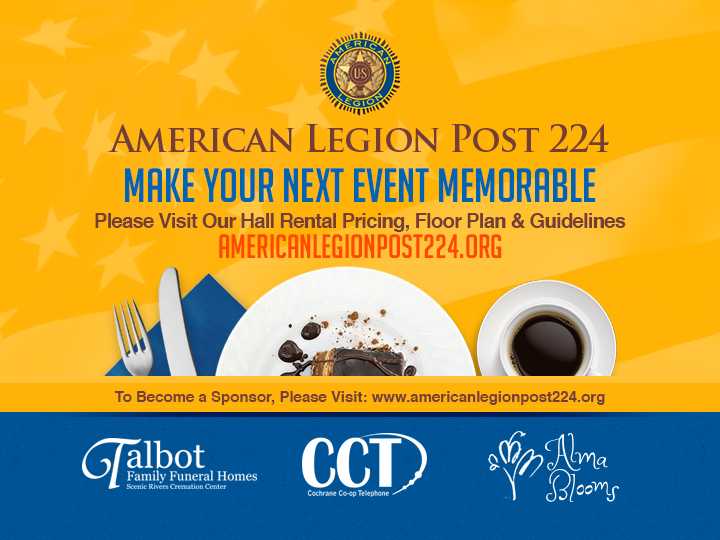 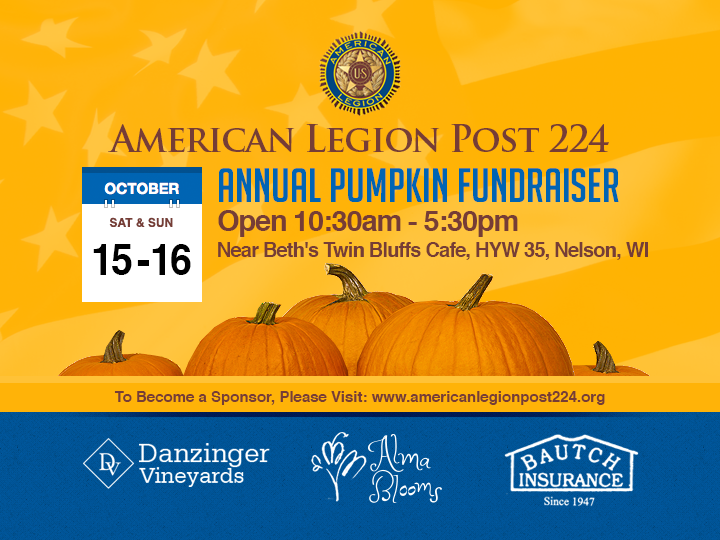 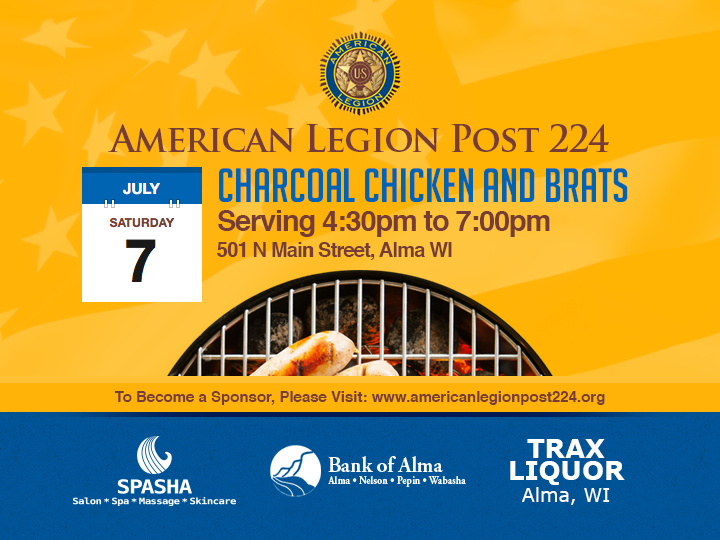 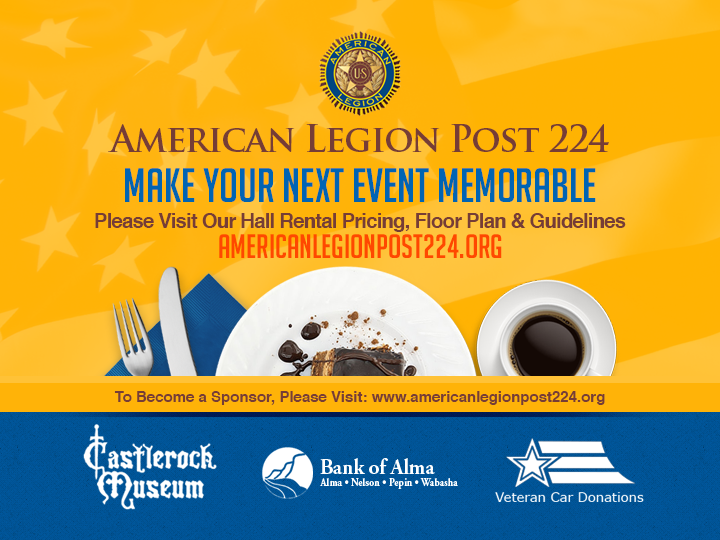 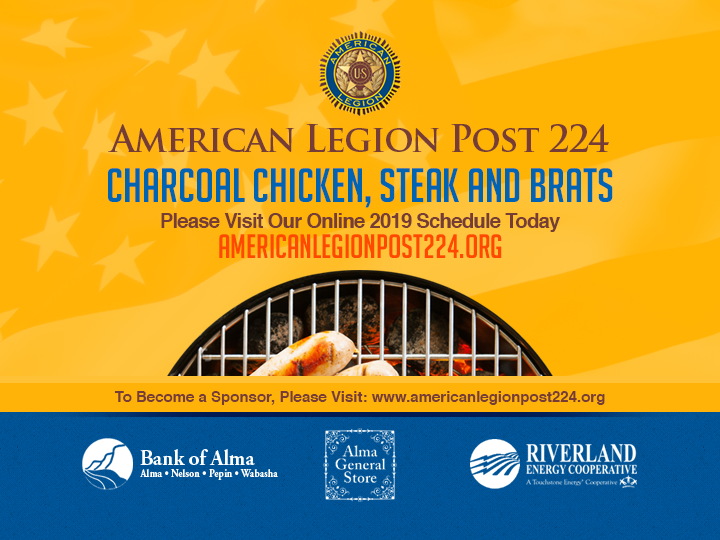 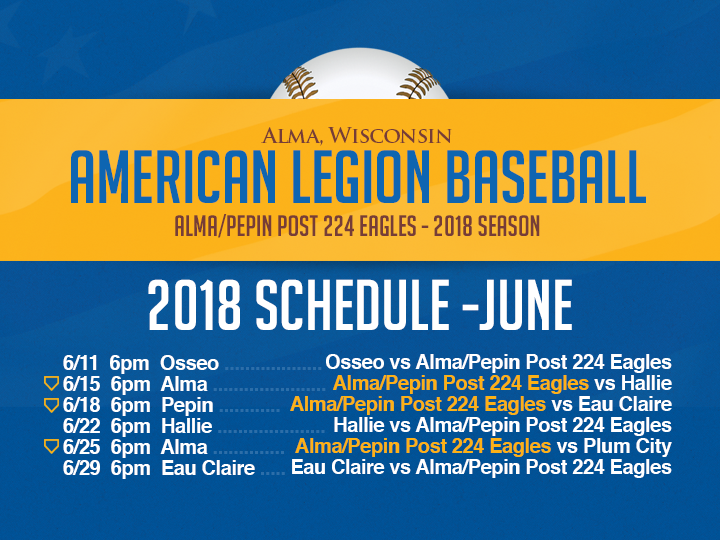 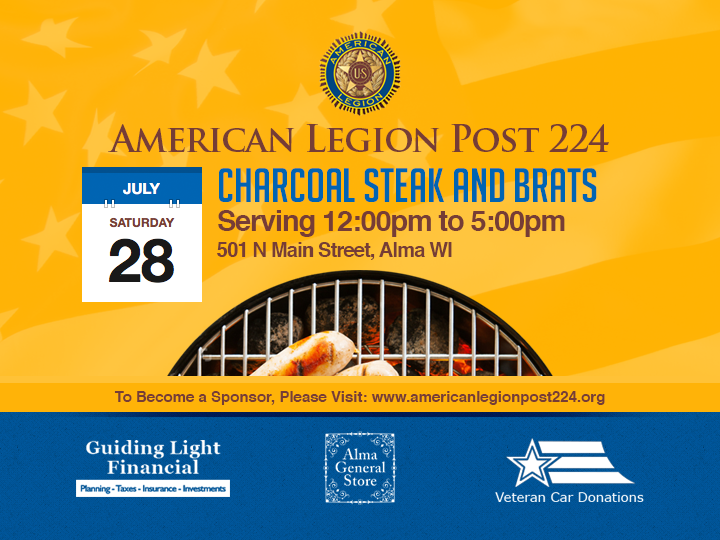 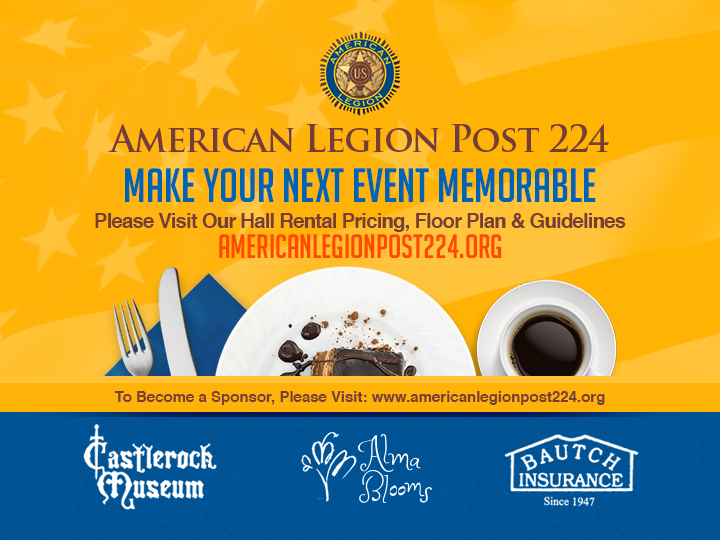 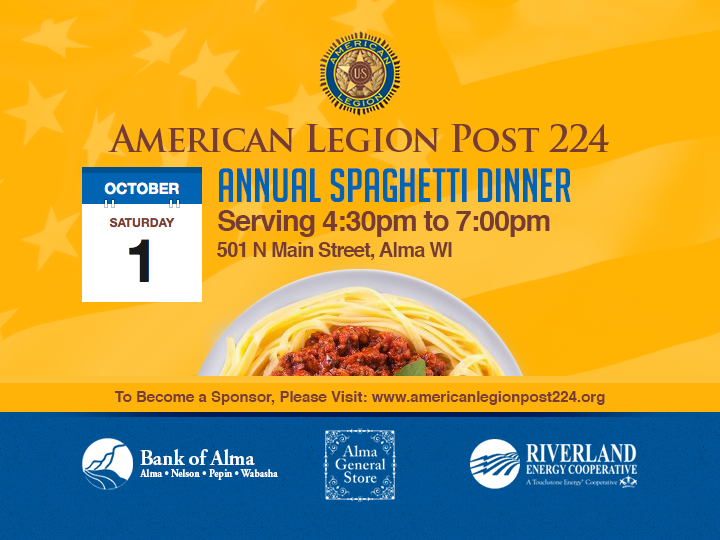 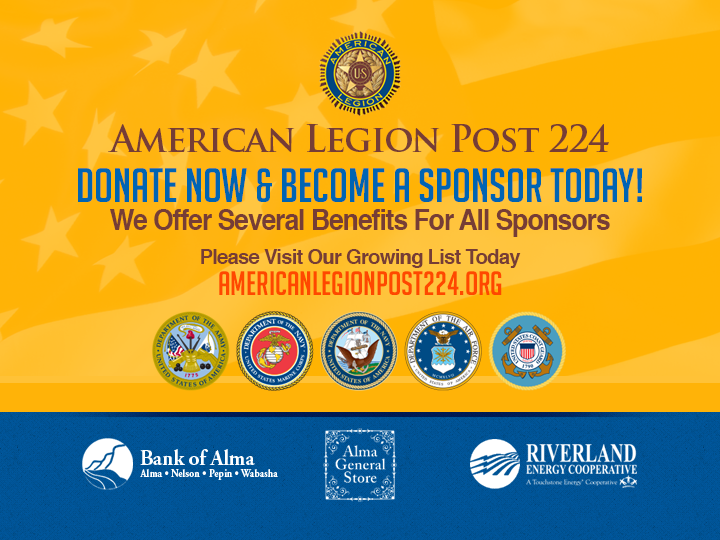 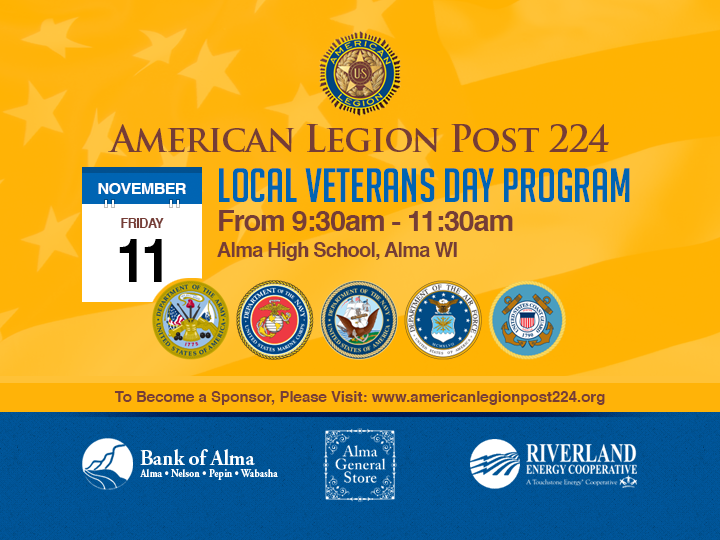 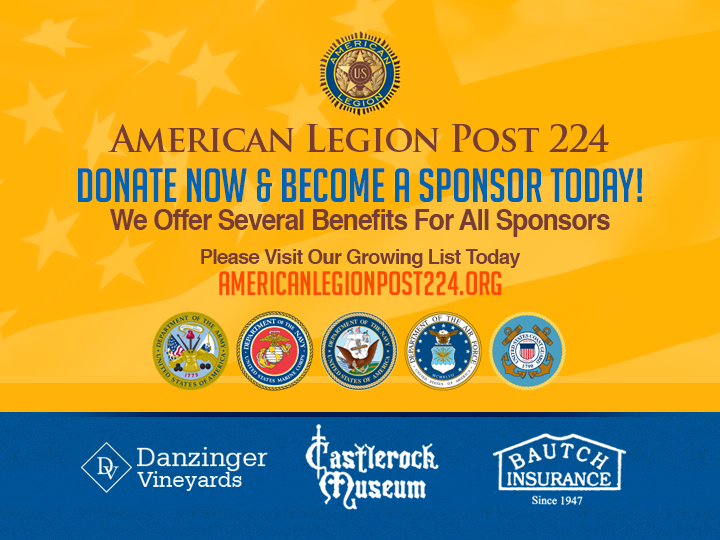 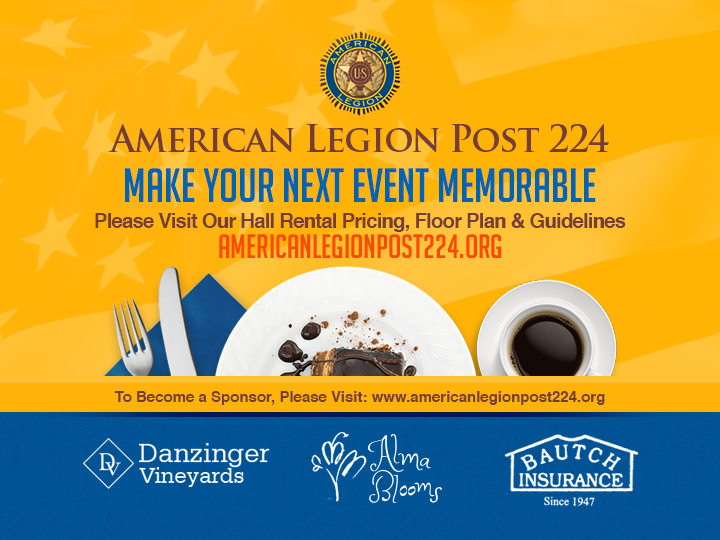 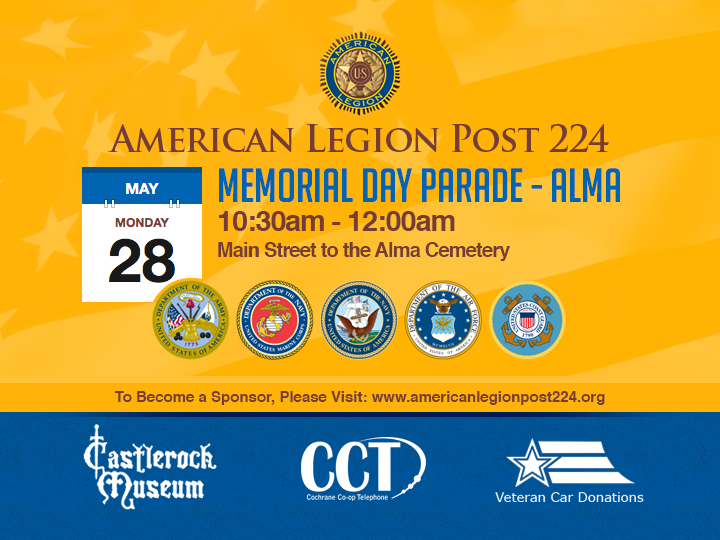 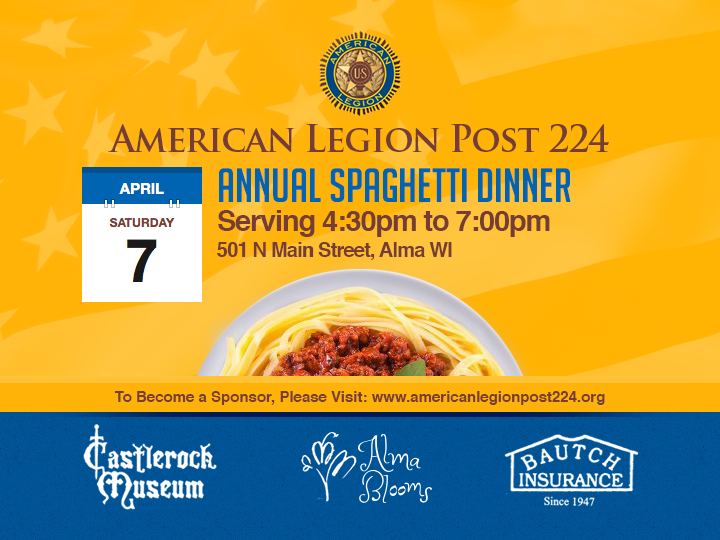 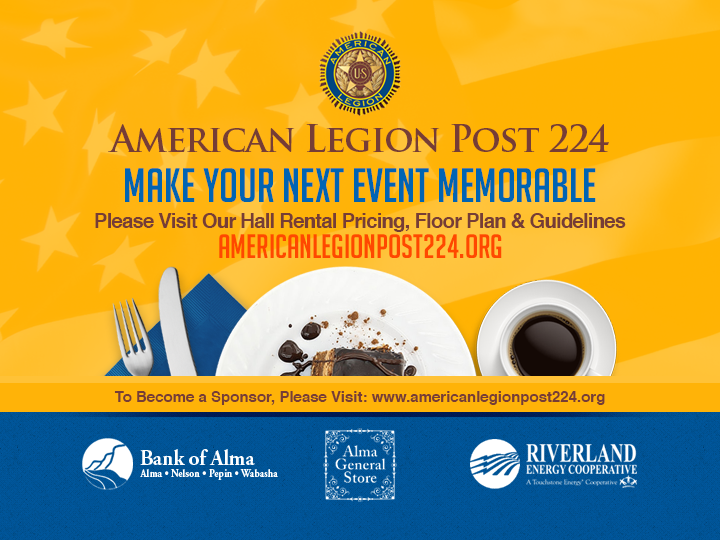 Thank you to all the sponsors that make it possble for the American Legion Post 224 to bring awareness to the community through local advertising. Included is the artwork and the run times for the following slides for September and October 2016. 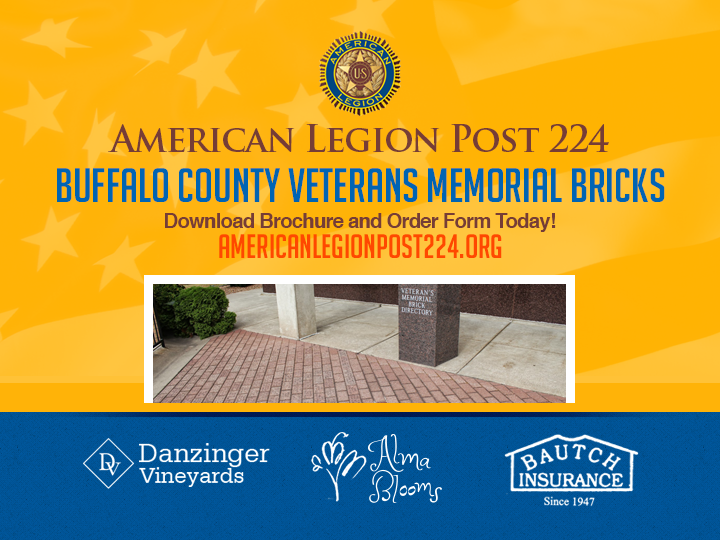 The advertisements can be seen in Cochrane, Buffalo City, Waumandee and the City of Alma. 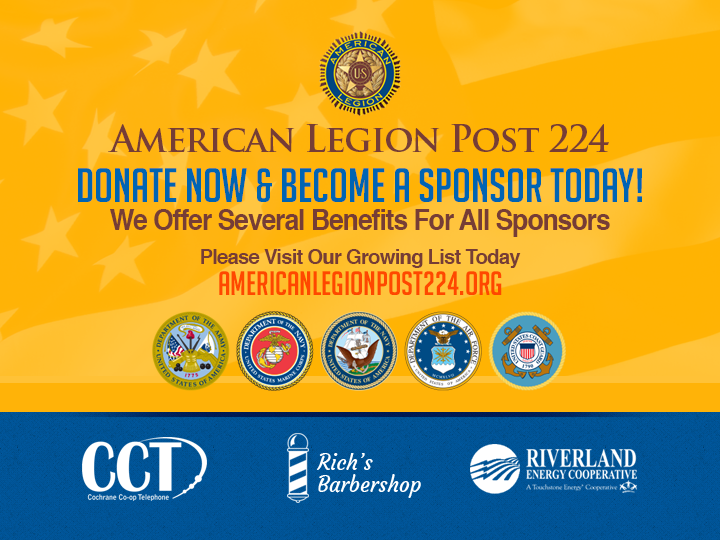 Currently, CCT has over 800 subscribers to the IPTV services. 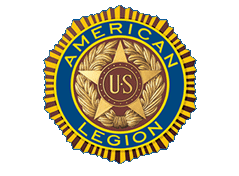 Local Channel 6 is included with all IPTV packages. 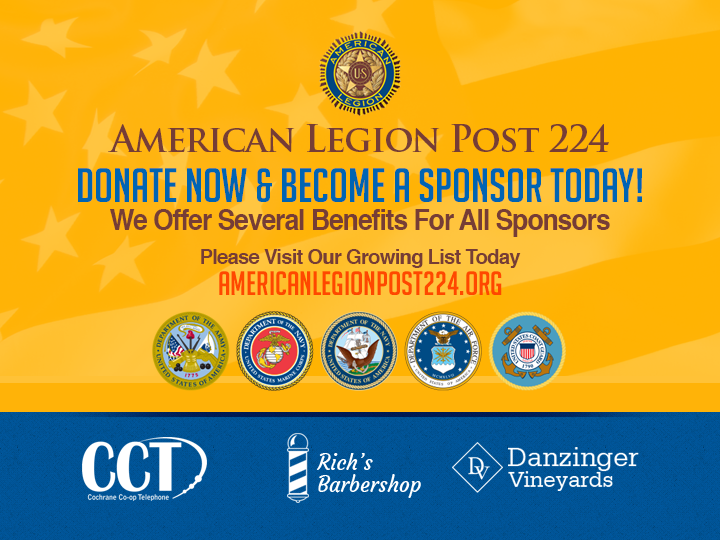 If you would like your sponsor logo updated, please email us today.